3390 fans have viewed Elton John tickets today! 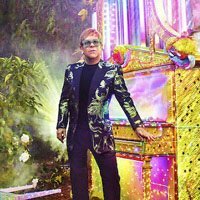 Elton John will be performing 1 event in Cardiff on Saturday 15th June 2019 at the City Stadium. Official face value from £45.00. Resale tickets from £182.78.